Dear colleagues, it is a great honor for me to present the XXIII Congress of our society which aims to be a path to understanding the reasons for the current guidelines in aesthetic and structural odontology. The starting point for this reflection is an excursus on restorative dentistry from the 80s to today. The rigor in the geometries of the "80s" preparations have served to mature in the conservator the precision of ever less invasive preparations and, in light of the aesthetic-functional successes, has imposed what is the adhesive and minimally additive attitude both in the anterior sectors that later. Progressively the use of new techniques and the daily clinical experimentation have brought about a change in the mentor of the restorer. The "to think adhesive" is the son of new clinically performing solutions such as latest generation composites and adhesives or ceramic materials capable of simulating the aesthetic and functional behavior of the teeth even at minimal thicknesses and in many cases applied without any preparation. Thus renewed, conservative dentistry is a model for developing the concept of a dentistry and a biologically driven aesthetic, even when "clinical events" impose more complex maneuvers. When, in case of trauma, the accidental loss of dento-alveolar tissue is such as to require a multidisciplinary approach, the new knowledge on dental tissues impose a biological attitude. With this spirit, in the program, ample space was also given to the SITD and SIOI companies as opportunities for confrontation and virtuous exchange. This biological concept, the leitmotif of the congress, will be admirably concretized also in the technique of prosthetically guided soft tissue management, which will be treated at the end of the Congress. 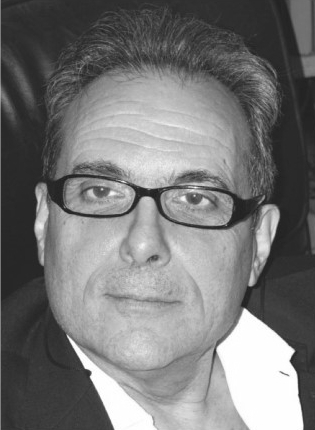 The aesthetics, the health and the stability of the tissues around the prosthetic restorations and the management of extra-oral, perioral tissues constitute the finalization and the optimization in the aesthetic research. 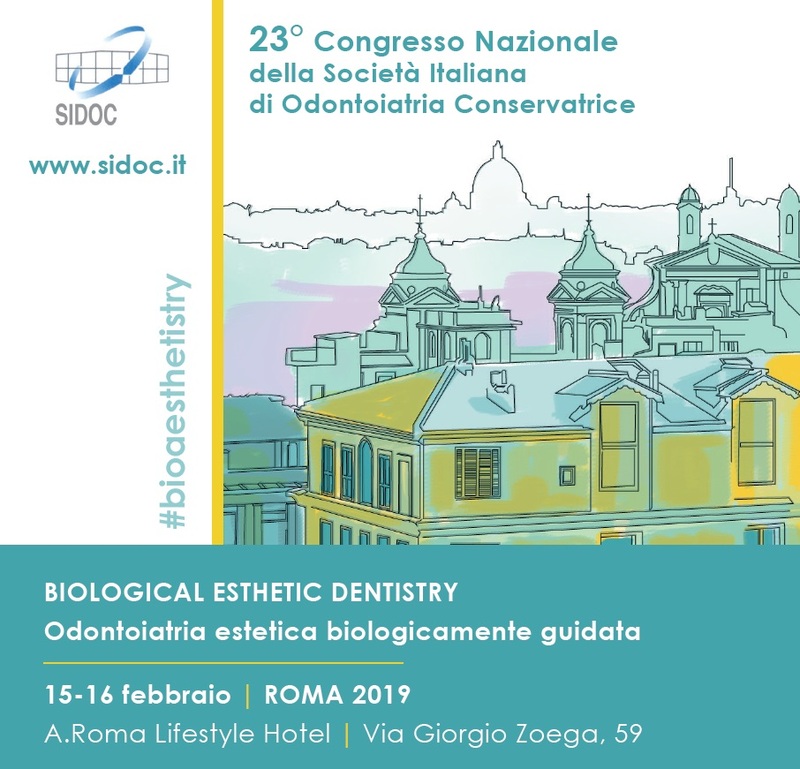 In this regard, the Congress, in collaboration with the dental aesthetic medicine company (SIMEO), will offer a complete look at the therapeutic possibilities, materials and techniques in support of conservative-aesthetic dentistry. Like every year, there will be a session dedicated to the "De Fazio Award" that rewards young SIDOC members, who we hope will show an ever-increasing interest in restorative dentistry. The improvement is not a solo path but requires more and more frequent collaborations between the various dental disciplines, among the companies that represent them, with the support of institutions that in various ways share the development of our profession. With this wish, I wish everyone a good #bioaesthetistry Congress. To register or renew your subscription to SIDOC you can download the PDF template below: Registration Form.